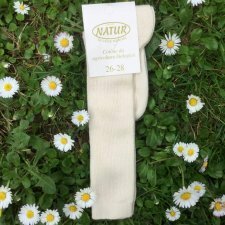 Calze in cotone biologico e in lana naturale. Disponibili dal n°17 al n°34. 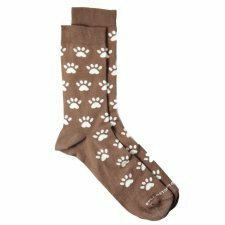 Our famous and fabulous ladies bamboo socks are designed to let your feet breathe and relax. Bamboo has strong anti-bacterial and anti-fungal properties to help keep your feet healthy and hygienic. Choose your favourites from our new collection of bamboo socks in an all-over owl pattern. One size (fit from 37 to 40). Bamboo fibre has a strong antibacterial and antifungal power. 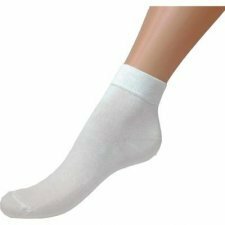 It's highly absorbent, keeping your body drier, cooler and more comfortable. 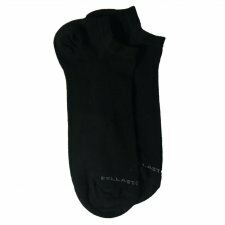 The result is a no-sweat/no-smell very comfortable sock, cool in summertime and warm in wintertime! Made in Italy by Bellastoria Vegan. 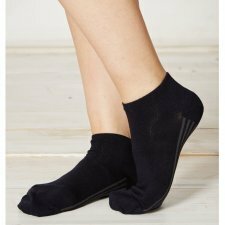 Bamboo ankle sponge socks, ideal wearing during sport, yoga, trekking and why not at home too. They are incredibly soft and breathable. The Bamboo fibre has a strong antibacterial and antifungal power. It's highly absorbent, keeping your body drier, cooler and more comfortable. 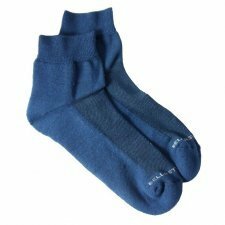 The result is a no-sweat/no-smell, very comfortable sock, cool in summertime and warm in wintertime! 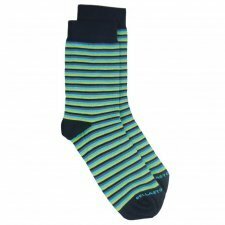 Bamboo midcalf socks, so soft and breathable. The Bamboo fibre has a strong antibacterial and antifungal power. It's highly absorbent, keeping your body drier, cooler and more comfortable. 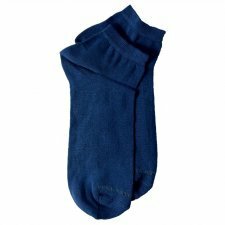 The result is a no-sweat/no-smell, very comfortable sock, cool in summertime and warm in wintertime! Blue tights made from 98% organic cotton and 2% elastane. Children tights in wool and silk. Available colour: Navy. Colored yarn dyeing certified by ICEA. Made from 70% wool. 20% silk and 10% elastomer. 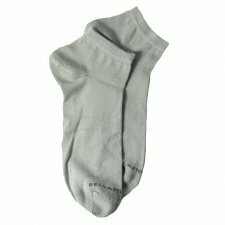 Natural article subject to narrowing during the wash.
Socks ankle high in eucalyptus fiber. Available colors: white, black, indigo, cloud or lilac. One size. Composition: 90% Tencel, 10% elastane. From the Eucalyptus tree to get the Tencel Lyocell Eucalyptus, a soft, lightweight, breathable and especially environmentally friendly, thanks to its perfect breathability and silky smoothness, it also has an excellent moisture absorption, is gentle to the skin and It has anti-odor properties. The colors respect the Community rules Reach therefore implies the absence of substances carcerogene (eg. Heavy metals and formaldehyde) and harmful to health. 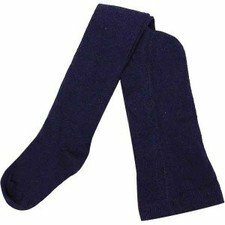 Baby knee-high thin socks, very warm. 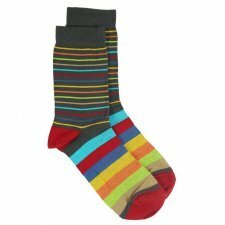 Made from 80% organic wool and 20% organic cotton. 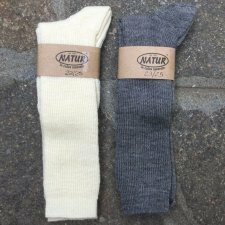 Available colours: natural white or grey (they are not dyed it is the natural wool colour). Natural article subject to narrowing during the wash, we recommend hand wash or machine wash wool cycle with no spin. 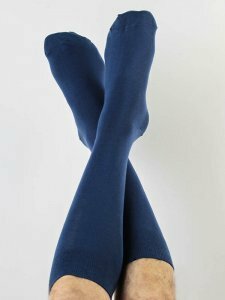 Knee-high thin socks made from 100% organic cotton. Available colours: natural white or blue. 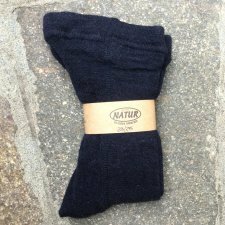 Natural article subject to narrowing during the wash.
Knitted leggings made from 100% organic merinos wool. Available in grey, blue, plum or raspberry. Leggings children in organic wool and silk. Warm leggings made of 70% organic wool and 30% silk. Colours: cherry red, ocean blue or light grey melange. Prices vary depending on the size. 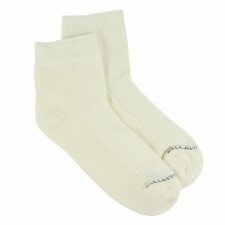 Long socks, comfortable cuff with fine elastane threads, without confining rubber threads. High-quality wear comfort, pleasant to the skin. Soft cotton jersey. 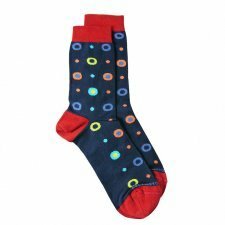 Made of 98% organic cotton and 2% elastane.